What Does Vipassana Meditation Mean? 1 What Does Vipassana Meditation Mean? 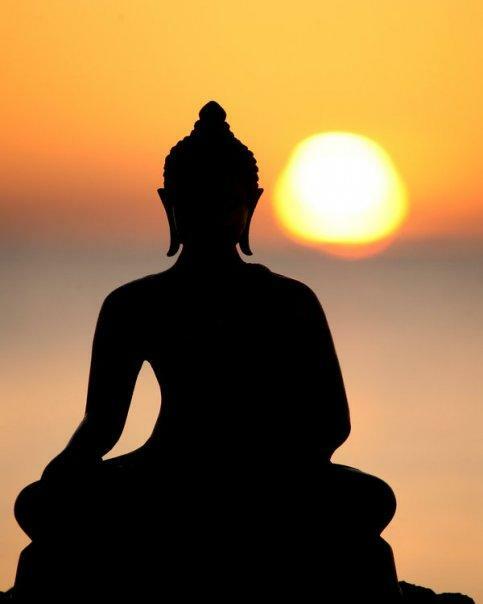 Vipassana is a meditation method which was revived by Buddha. This is the method of meditation that most people have acquired wisdom and knowledge. Vipassana means to observe your breath, observe breathing. This is not yoga or pranayama. Vipassana does not change your breath at all. It has no relation with its breath. Use breathing as a remedy so that you can become a seer. Because the breath is a continuous event happening within you, so if you can see your breath, you can see thoughts too. Vipassana is an effective method of introspection. It has self-purification. It is a combination of pranayama and witness. Actually, it is only part of the witness. Rishi-Muni has been following this meditation method since the eternal period. Lord Buddha made it simpler. According to this method, it is necessary to look at your breath and be alert. Vipassana meditation is extremely simple and very effective meditation. It takes us only three months to see its effect. First Vipassana meditation technique is to be aware all the time. 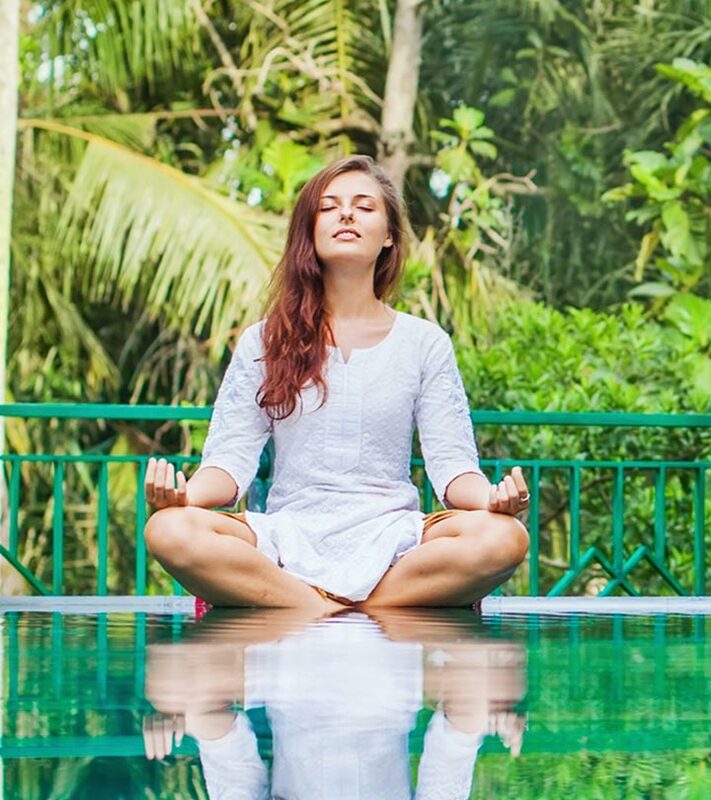 With the help of Vipassana meditation techniques, you can see the reflection on your actions, your body, your mind, and your heart. Come on, let’s move with consciousness, shake hands, and shake your consciousness, knowing that you are shaking hands. You can shake it like a senseless device. You get out on a morning walk; you can also walk without being aware of your feet. Be conscious of the activities of your body. At the time of the account, be aware of activities that are necessary. What is the coolness you get while bathing? Which water is falling on you and be aware of all the unexpected happiness you are getting; just be aware all the time. It should not be in a state of awareness. And it is the same with your mind. Keep your thoughts on the screen of your mind and keep looking for it. Whatever you say from the screen on your heart, just be a witness. Do not get tangled in it. Do not judge him, do not evaluate what is good, what is bad; It is not a part of your meditation. Be conscious of your breathing As soon as the breath goes in, your belly starts rising, and when the breath goes out, the stomach starts to sit down again. Then the second method is against the stomach – its wake up and be aware of falling. The sensation of the rise and fall of the stomach and the stomach is near the source of life. Because the child is tied to the mother’s navel in the stomach. Behind the navel is the source of life. So when your stomach gets up, then it is actually life energy, the stream of life which is rising up with every breath and falling down. This method is not difficult. Probably much simpler. Because this is a straightforward method. Experience the touch of breath on the other extreme from the stomach. On the other hand, the inner breathing gives one kind of coldness to your nostrils. Then the breath goes out and the confidence came in, the breath went out. In the first method, you have to be aware of your body, be aware of your mind, and be aware of your feelings. So there are three steps in it. The second method has only one phase. Just going up and down the stomach. And the result is the same. As you become aware of the stomach, the mind becomes calm, the heart becomes calm. Expressions disappeared.